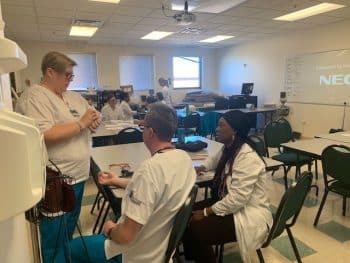 Students in Keiser University’s Orlando campus Associates and Bachelors in Science in Nursing degree programs work in the labs to practice the skills they’ve learned in classroom studies. They must perform newly-acquired skills in front of a faculty member to ensure that students have mastered them. 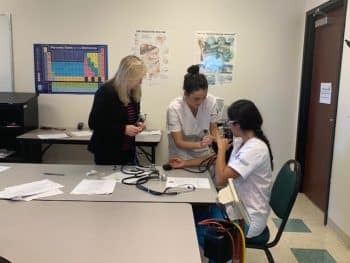 Once these “check offs” are done, students are permitted to practice in a clinical setting. 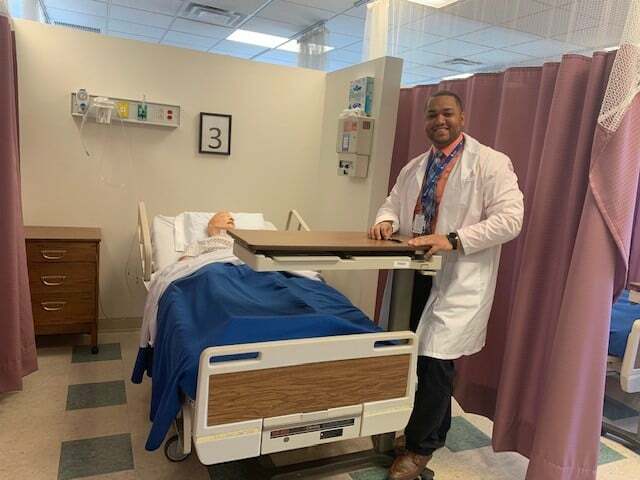 Keiser University ensures that ASN and BSN students get one-on-one attention needed to masters skills required for clinical practice.